You are here: Home / Blog / Latest News / Fab Friday & Super Saturday October Deals! Friday October 5th and Saturday October 6th are the dates of our next special weekend. We’ll have our usual great range of special offers on products, treatments, and therapies. There’ll also be free consultations and expert advice on some of our newer products. Buy any diffuser and get an essential oil free!! NEW! Reverse Osmosis – clean water for you home, come & taste the difference! Call (053) 923 6009 to book. 1hr Dr. Hauschka Facial with Josephine – Only €50. Call (053) 923 6009 to book. NEW! Body Talk Reflexology with Anne Rackard – €25 for 40 minutes. Call (053) 923 6009 to book. Massage with Janet – €25 for 40 minutes. Call (053) 923 6009 to book. 1/2 Price Allergy Test – €25. Call (053) 923 6009 to book. Facials – €10 on Saturday with Josephine. Call (053) 923 6009 to book. Tarot Readings – €25 for 40 minutes. Call (053) 923 6009 to book. Reiki – €25 for 40 minutes. Call (053) 923 6009 to book. 2 for 1 – Allergy Test & Nutritional Consultation for €50 – Save €50! Call (053) 923 6009 to book. €5 off CBD Oil & Free Consultation. Call (053) 923 6009 to book. 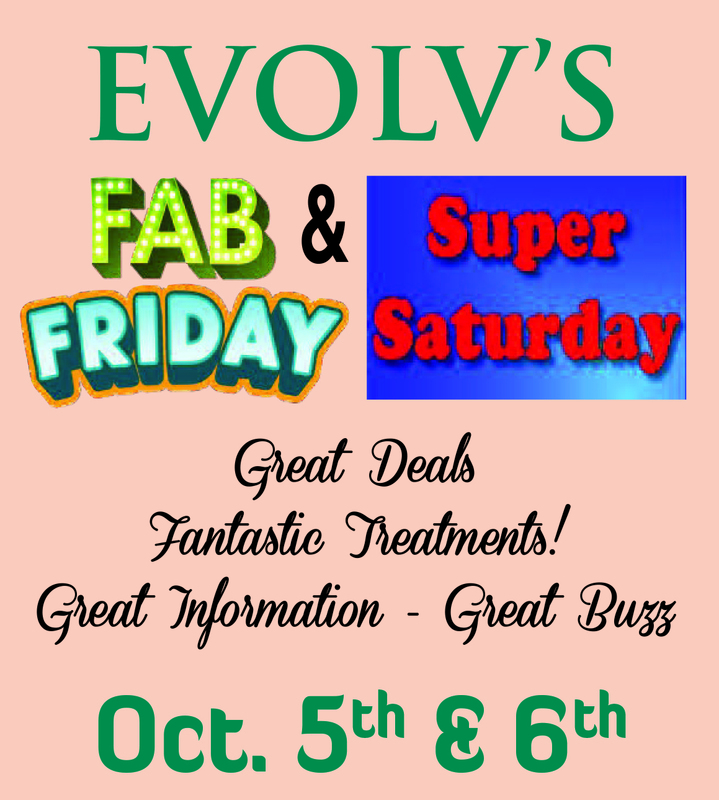 You can see we’ve lots on offer on Fab Friday October 5th and Super Saturday October 6th – so don’t miss out. We look forward to seeing you!